Predator Exclusives was founded in 2012 by Craig Steele. 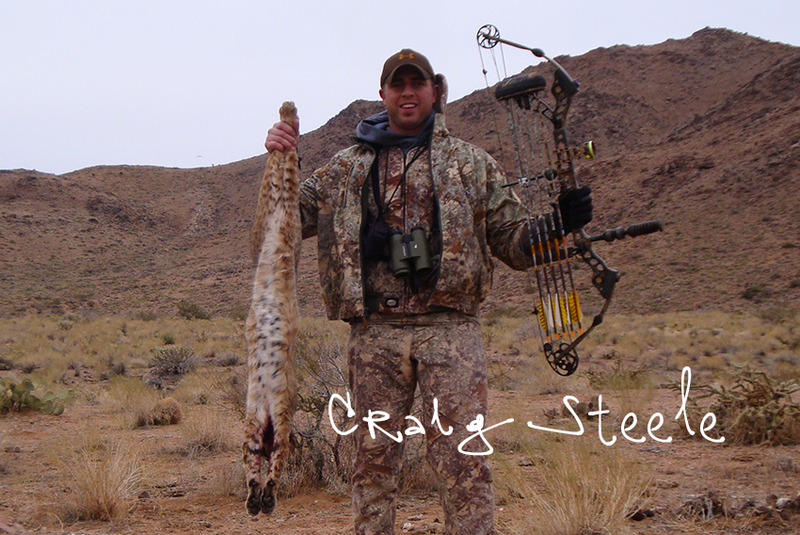 Craig loves all types of hunting, but calling predators is one of most thrilling to him. Craig started hunting predators with his dad (Bob) 30 years ago. Over that time frame, he has learned that the most important thing about predator hunting is to never stop learning. 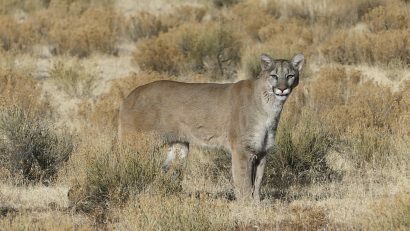 The idea of guided predator hunts in the Southwest is not something new. 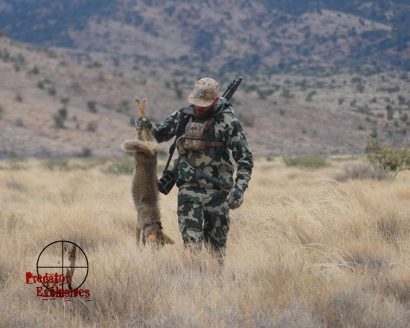 With that stated, Craig believes that many of the guided predator hunts available today are nothing more than a secondary thought to outfitters who do not have the experience to consistently call-in predators. The small team of guides at Predator Exclusives are top notch predator hunters and they hunt some of the best predator enriched habitat in the world. They have limited space each year, because they want to provide the best guided predator hunting experiences possible.